Only occasionally post photography done by others on this blog, but today thought we would share the new video done as submission for Punta Gorda's entry as the most beautiful small town in America. Laishley Crab House New Deck almost finished. This walk which seems to have magically appeared the edge of our harbor was but a dream 10 years ago. It was the harbor that drew me here and the harbor that keeps drawing me back. 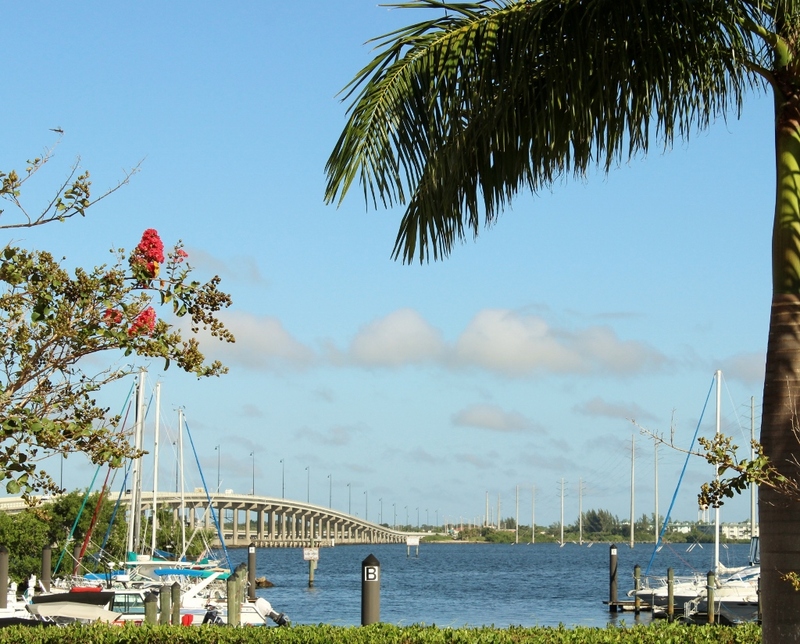 After seeing the magnificent harbor at Shanghai I am still enthralled whenever I return to Charlotte Harbor.